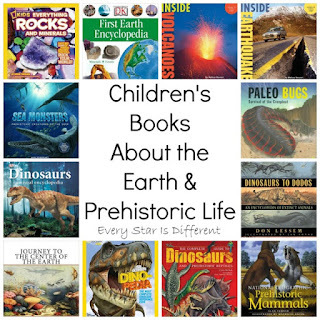 Sunshine is blessed to have two older brothers, both of whom LOVE dinosaurs and other prehistoric creatures. It's only natural that she enjoys them too, especially as she's been given quite the education from Dinomite and Bulldozer. 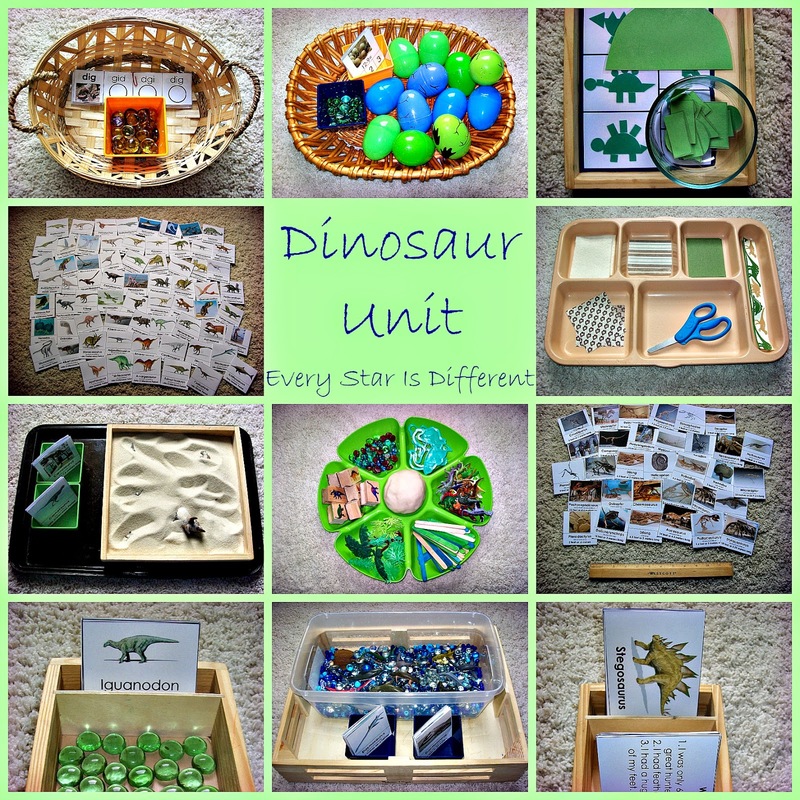 This week she's had an entire unit study of dinosaur activities all to herself. She was beyond thrilled. Here's what's on her shelves. Sunshine has officially been introduced to the world of nomenclature cards and she loves them. Hooray for me! Not only are these cards a step up from matching object to object, but she's developing new vocabulary at the same time with visuals to help her remember words. There are definitely times when she struggles with this. 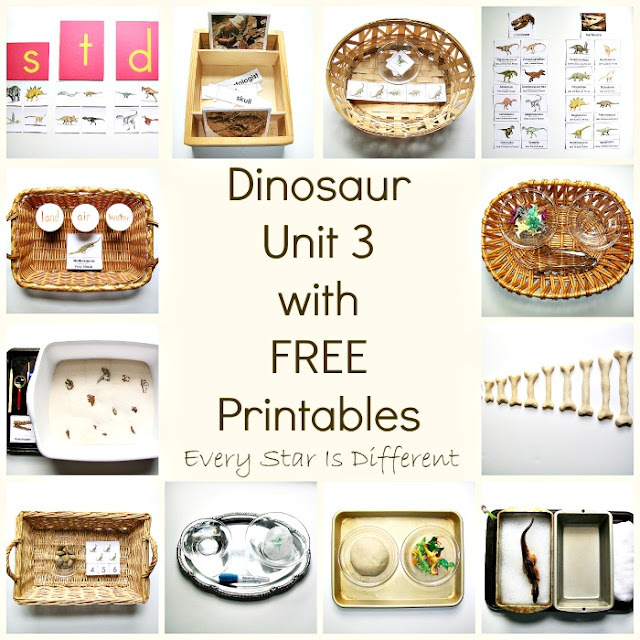 Source: Jason and I created the printable for this activity as part of our Dinosaur Unit Language Printable Pack 3. For your free copy, click on the link at the bottom of this post. Sunshine is all about letters and numbers right now. Just last week she discovered that some letters and numbers look similar. She was all too excited to turn letters upside down to create new ones. This is why you see "d" words and "p" words in this activity side by side. 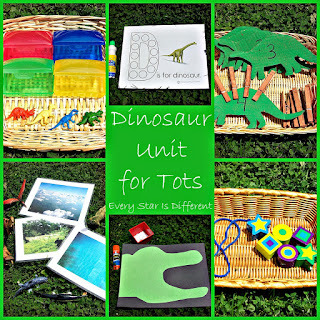 Sunshine will sort the dinosaur cards by first letter sounds, placing them under the correct letter. 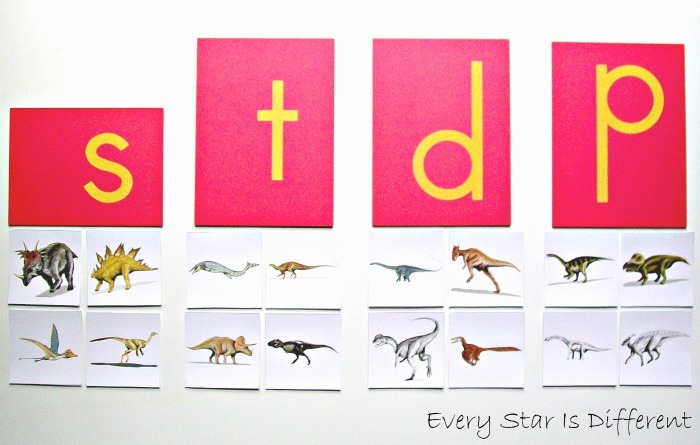 The names of each dinosaur are written on the backs of each card as a control (and to help Mommy). Sunshine has come so far with her counting skills. Though it's been an incredibly LONG journey, she's finally done it! These counting cards were the perfect activity for her. 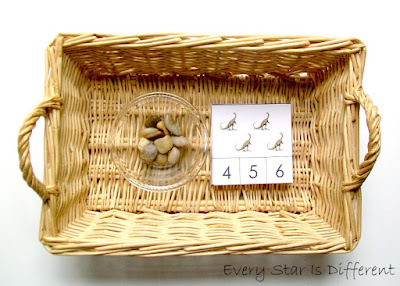 She loved counting each one, pointing as she went, and placing the pebble on the correct number. Source: I created the printable for this activity as part of my Dinosaur Unit Math Printable Pack 3. For you free copy, click on the link at the bottom of this post. Sunshine has done a handful of sequencing activities, but none that have required her to sequence this many items before. She is so excited about working with her "bones!" In this activity she will put the bones in order from smallest to biggest. Source: The idea for this activity came from The Imagination Tree. 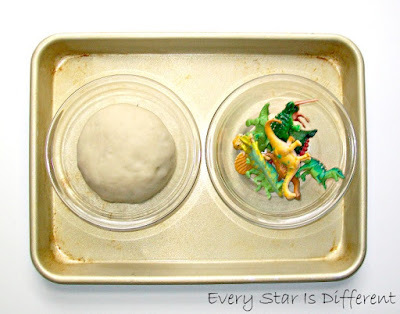 The salt dough recipe used for the activity can also be found there. Sunshine blew me away with her skills this week as she completed all of the pattern strips in this basket with ease and minimal assistance. She's come such a long way. There are eight different patterns here. Sunshine places a dinosaur square at the end of the strip to complete the patterns. Source: I created the printable for this activity as part of my Dinosaur Unit Printable Pack 3. For your free copy, click on the link at the bottom of this post. 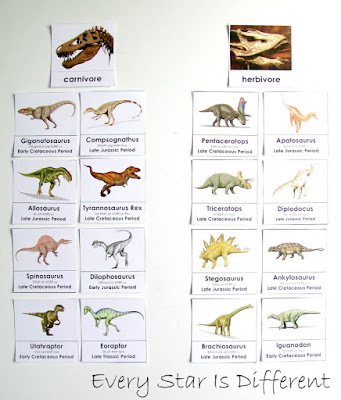 Studying dinosaurs provides the perfect opportunity to introduce the concepts of carnivore and herbivore. Sunshine sorts the dinosaur cards provided, placing them under the correct title cards. 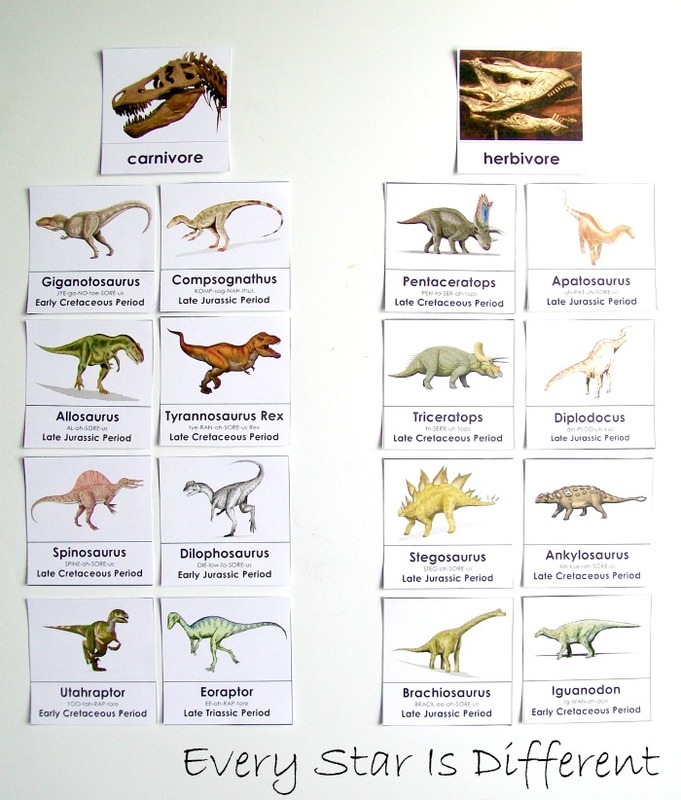 The carnivore and herbivore cards show the difference in teeth needed for each type of diet. The control for the activity is in the stance of the dinosaurs. Dinosaurs used as herbivores in this activty are four legged, with all four legs on the ground. Dinosaurs used as carnivores have two legs and short arms. 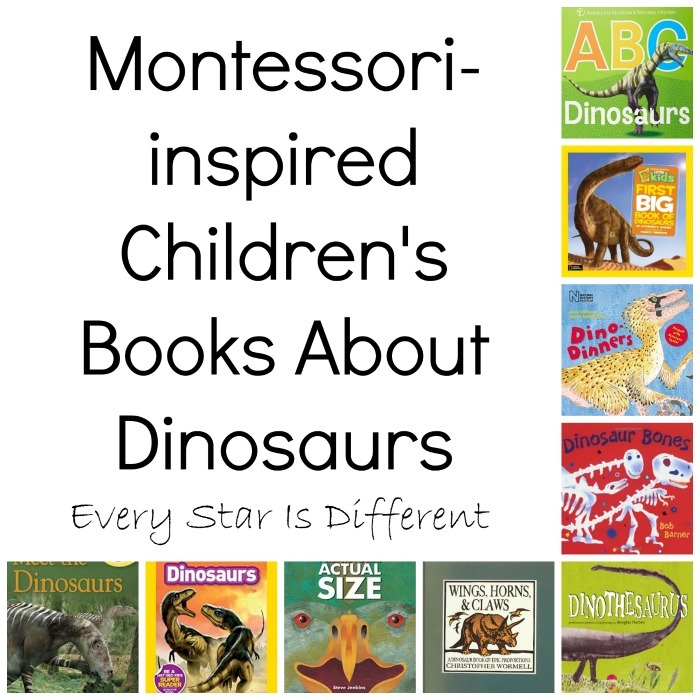 Not all dinosaurs follow this rule, but for preschoolers, this thought process works. 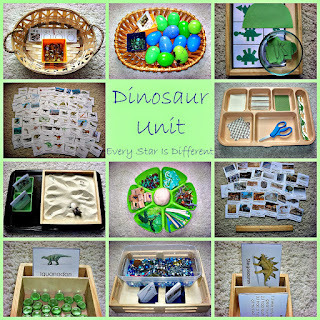 Source: I create the printables for this activity as part of my Dinosaur Unit Science and Culture Printable Packs 1 and 3. The title cards are in Printable Pack 3. Dinosaur cards can be found in Printable Pack 1. Sunshine has done a preshistoric land, air, water sort before, as part of her Dinosaur Tot Unit, however it was much easier than this one. We're stepping things up this year, and quite frankly she's thrilled. I've never seen any of the kiddos so excited to have a jar of dirt and a jar of water on their tray. Lol. It's the little things I guess. Back to the activity. 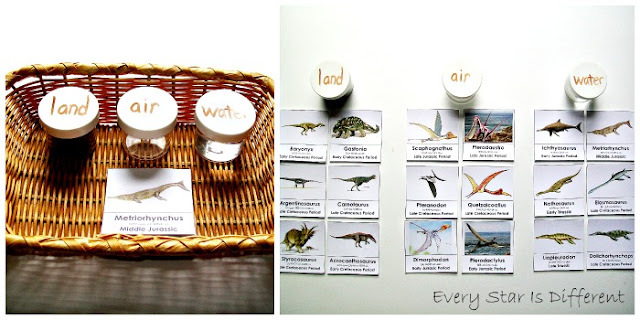 Sunshine will sort the dinosaur cards provided, placing them under the land, air, or water jar. As she's done this she's really been able to study the difference between these creatures. 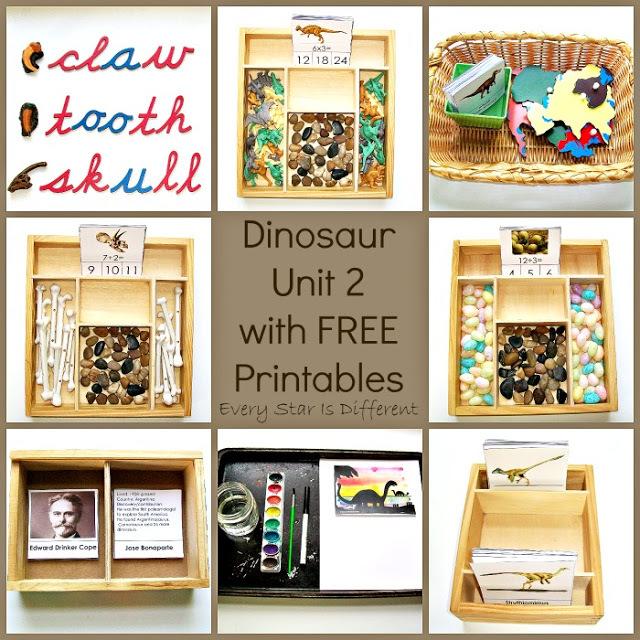 Source: I created the printable for this activity as part of my Dinosaur Unit Printable Pack 1. For your free copy, click on the link at the bottom of this post. 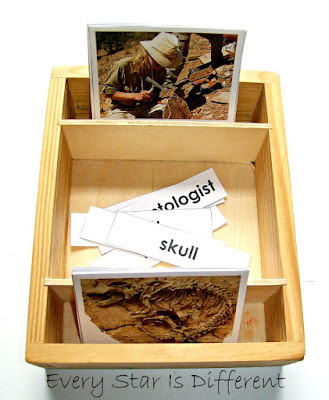 When the older kiddos had their first dinosaur unit, they loved searching for Safari Ltd Dinosaur Skulls to match up with dinosaur cards. 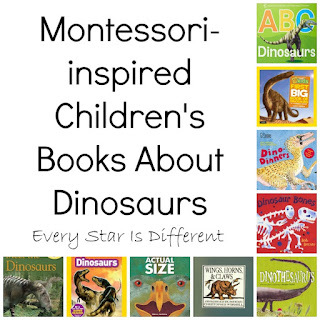 However, they were older, and were much more familiar with each dinosaur. The cards used in the activity for them were too difficult for Sunshine, so she's using a new printable with close ups of each skull. Sunshine draws a card from the pile and searches for the matching skull. In the process she can use the tools provided. Tools include a pick, brush, magnifying glass, and goggles. 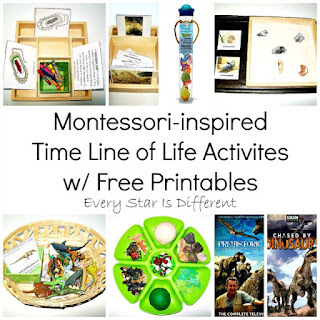 Source: Jason and I created the printable for this activty as part of our Dinosaur Unit Science and Culture Printable Pack 3. 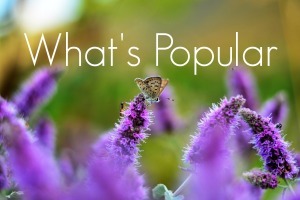 For your free copy, click on the link at the bottom of this post. 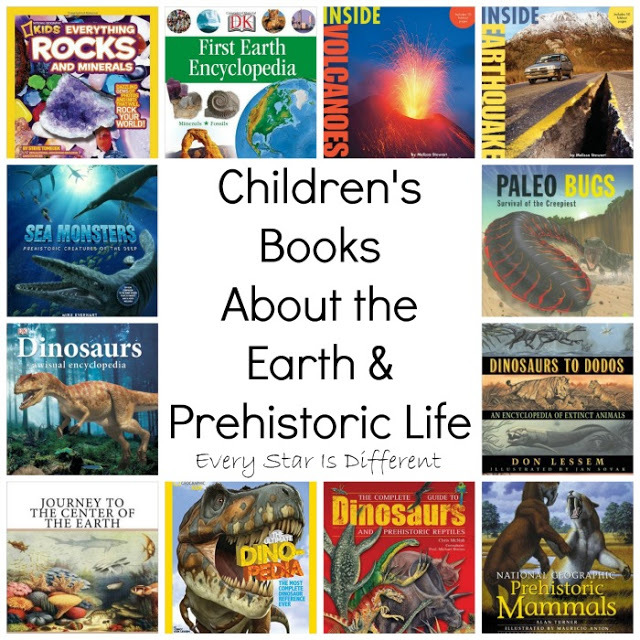 The biggest dinosaurs were very loud when they moved around. Smaller dinosaurs were not. 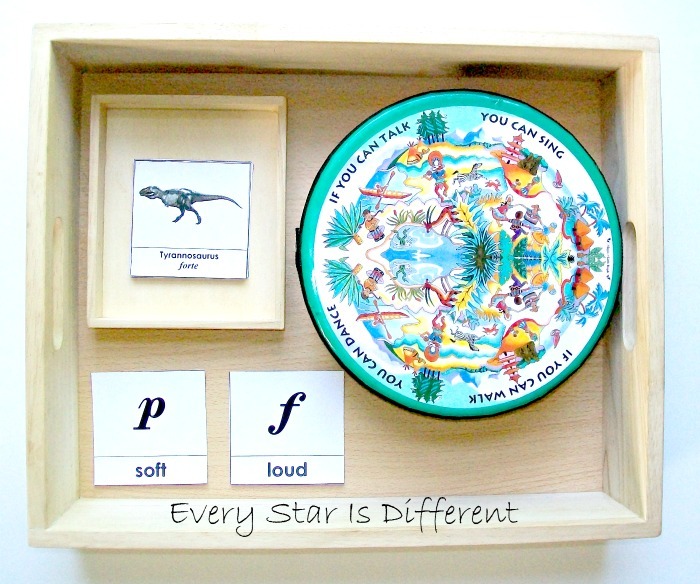 Sunshine will practice playing the drum loudly and softly as she selects a dinosaur card and matches it to the correct musical dynamic marking. Source: Jason and I created the printable for this activity as part of our Dinosaur Unit Music Printable Pack 1. For your free copy, click on the link at the bottom of this post. Some dinosaurs move quickly. Others move slowly. 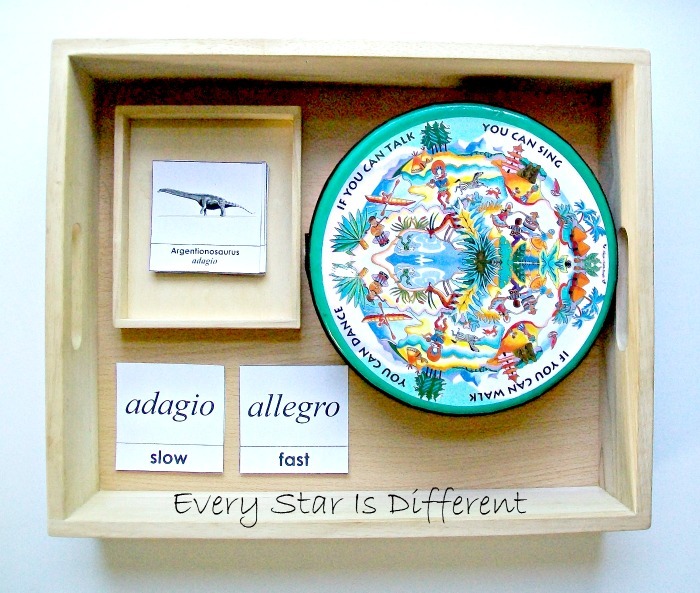 Sunshine will practice playing the drum slow and fast as she selects a dinosaur card and matches it to the correct tempo marking. 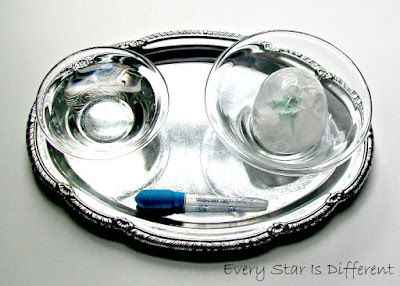 Sunshine will cut the strips of tissue paper using the scissors provided. 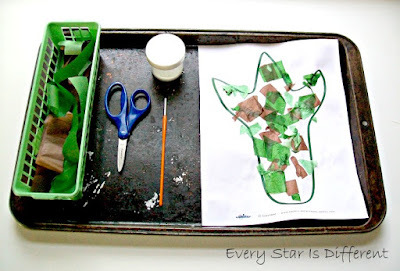 She will then use the paint brush and container of glue to secure the tissue paper pieces on to the dinosaur footprint. 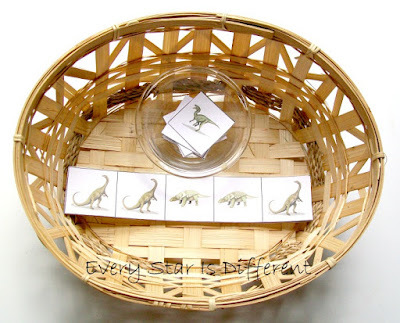 Source: The free dinosaur footprint outline used in this activity can be found at Clip Art Panda. 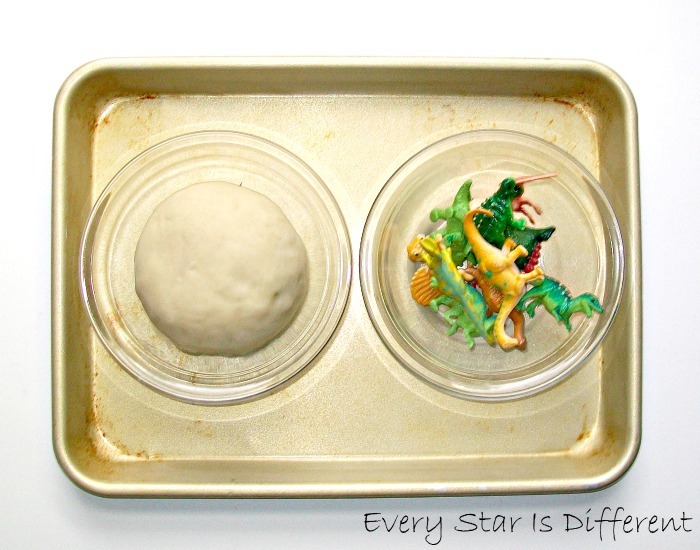 Creating fossils, tracks, and more with salt dough is so much fun! 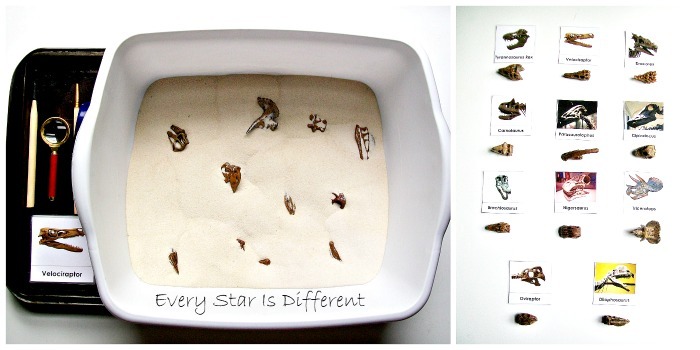 It's a great way to study foot prints, or prints of any kind. It strengthens hand muscles. And what better way to understand what fossils are? Sunshine will flatten the salt dough provided using her hands and press the Safari LTD Dinos into the dough producing all sorts of wonderful creations. 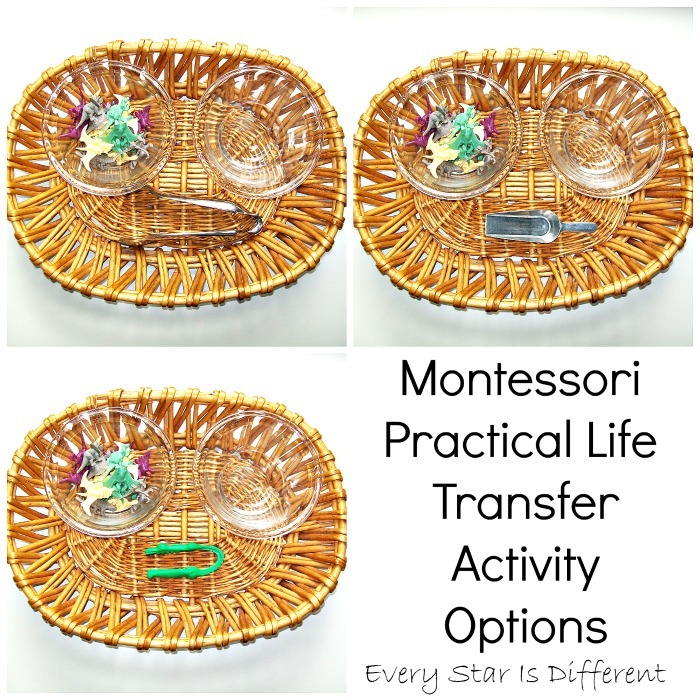 Sunshine will practice her transfer skills, selecting tongs, a scoop, or tweezers to move the dollar store mini dinos from one bowl to the other. She's thoroughly enjoyed choosing which tool to use each day. Sunshine will use the toothbrush provided to wash the Tyrannosaurus Rex in soapy water provided. 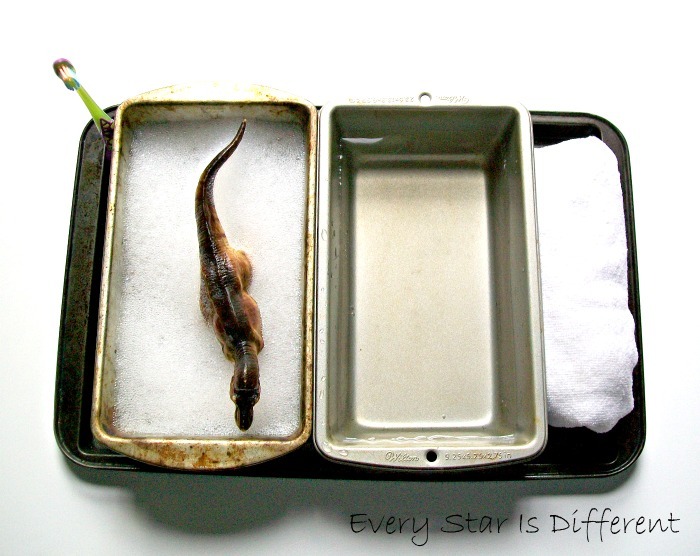 Once finished she will transfer the dinosaur to the clean water for rinsing. After, she will dry the dinosaur using the towel provided. Such a great way to practice so many daily living skills! Last, but definitely not least, Sunshine will continue to refine her pincer grasp as she uses the dropper to melt the ice egg, freeing the dinosaur inside. 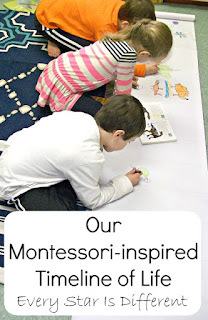 Source: The idea and directions for this activity came from Little Bins for Little Hands. 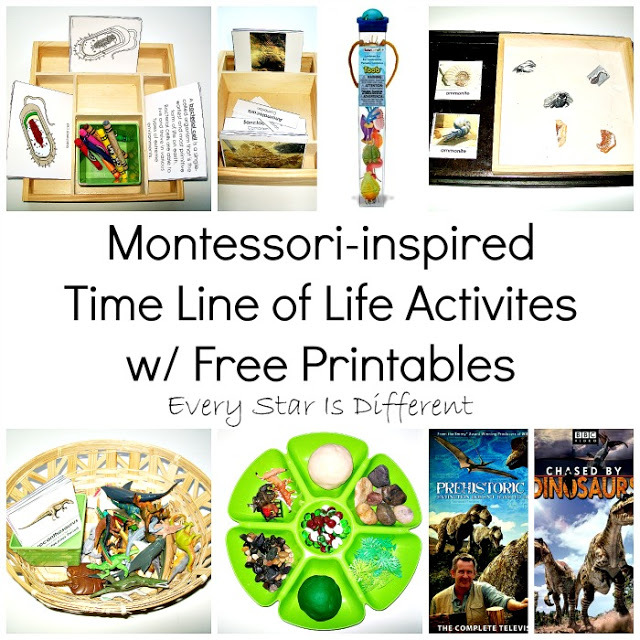 If you're interested in more dinosaur themed activities and printables, be sure to check out my other posts below. For those interested in other dinosaur themed learning resources, be sure to visit the posts below. 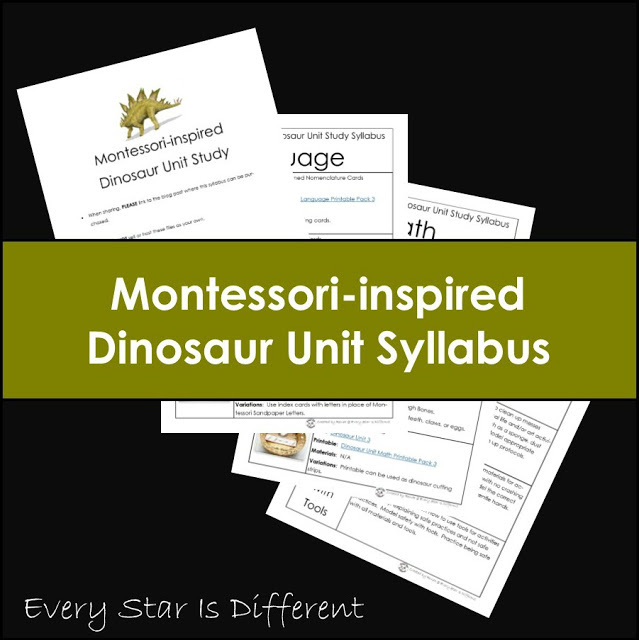 If you're interested in purchasing our Montessori-inspired Dinosaur Unit Syllabus, click below! This is great! 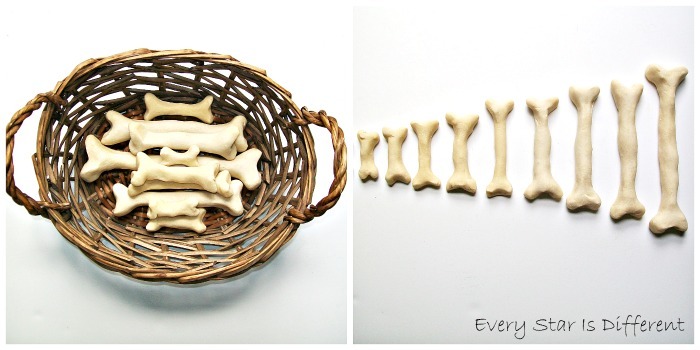 I especially love the bone sequencing for size. Could you give me the names of the dinosaurs in the First Letter Match Up? Thanks. Thank you so much! I must have been sleepy, lol. I just wanted to take the opportunity to say we love your work, and it has been so helpful! 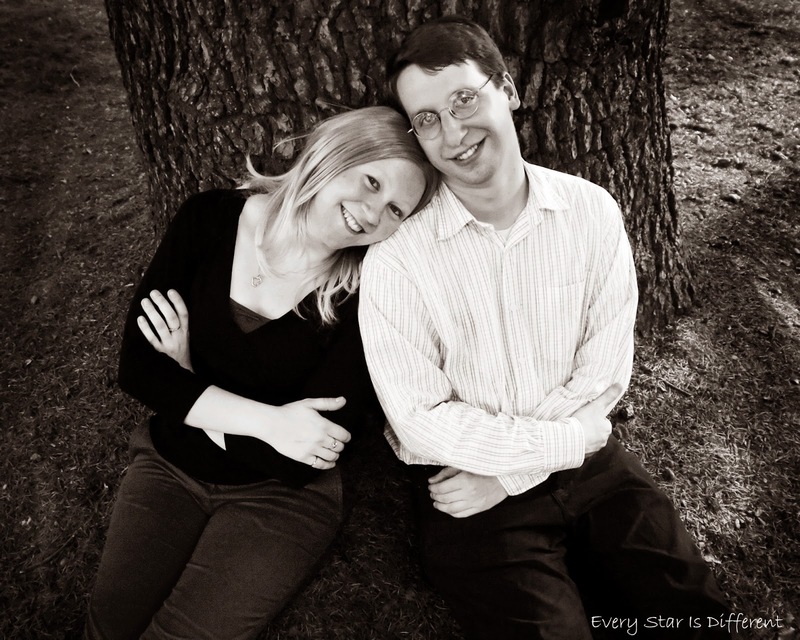 YOUR WHOLE SITE IS AMAZING!!!! 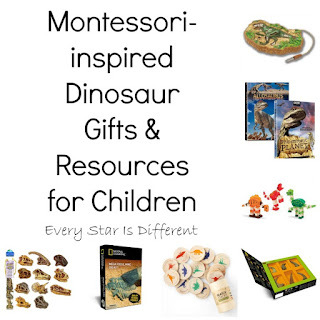 I was looking for Dinosaur theme ideas, ran into your site, through pinterest, and I LOVE EVERYTHING!!! FUN AND EDUCATIONAL!!!!! Thank you so much for sharing your (and your husbands) hard work with everyone!!!! YOU GUYS ROCK!